Burnham Tavern in Machias, seen on June 17, 1937. Image courtesy of the Library of Congress, Historic American Buildings Survey Collection. This building is so old that it was built in a different state. 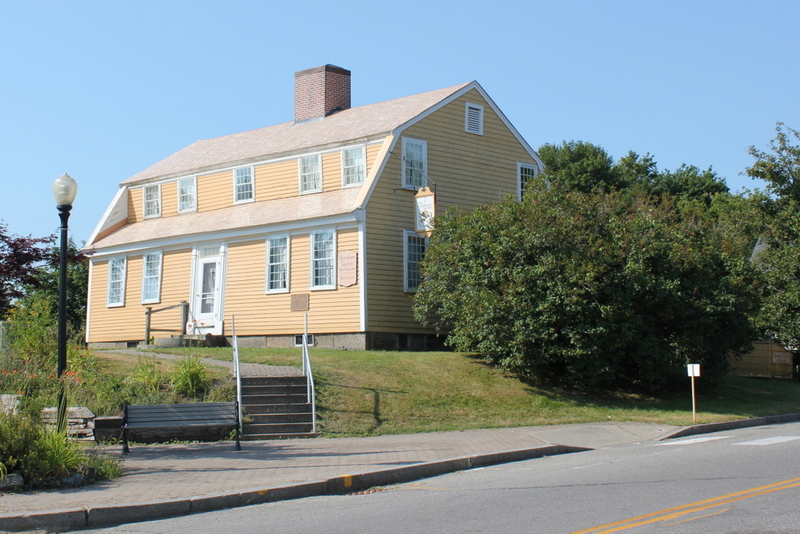 Maine was part of Massachusetts until 1820, and this tavern not only predates Maine statehood, but it also predates the American Revolution by several years. 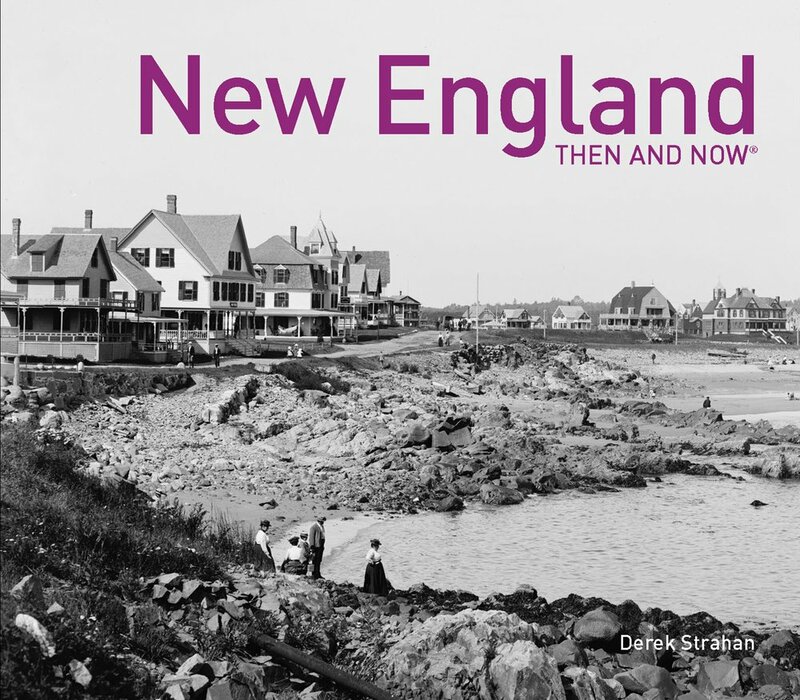 Despite its remote location on the extreme eastern edge of the United States, it played a role early on in the Revolution, and it remains preserved as a historic landmark over 240 years later. 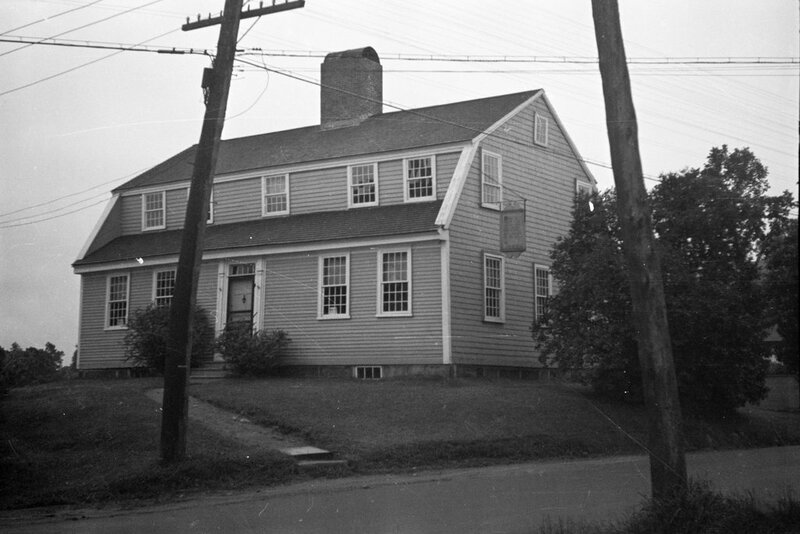 Burnham Tavern was built in 1770, just seven years after the area was first settled by English colonists. Five years later, the American Revolution started, and the tavern was used to plan what became the second naval battle of the war. In June 1775, a group of local militiamen led by Jeremiah O’Brien and Benjamin Foster captured the British schooner HMS Margaretta. The Margaretta was renamed the Machias Liberty, and in August it and another captured vessel were commissioned as the first two ships in the Massachusetts navy. In part because of its proximity to the British colonies in present-day Canada, Machias became a base of operations for privateers who captured British merchant vessels during the war. In response, the British launched an attack in August 1777, with an invasion force of 123 marines and four of the most harmless-sounding ships in naval history: the HMS Rainbow, HMS Blonde, HMS Mermaid, and HMS Hope. Undeterred by such intimidating ship names, local militiamen and Native American allies drove off the ships, and Machias survived the war without any additional attacks. 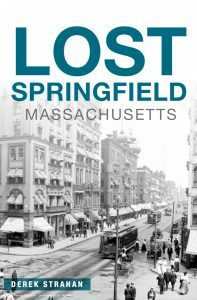 The building’s historic significance was already understood by the time the 1937 photo was taken, when it was documented for the Historic American Buildings Survey. Not much has changed since then, down to the sign hanging on the right side of the building. It retains much of its 18th century appearance, both on the outside and on the inside, and it is operated as a museum by the local chapter of the Daughters of the American Revolution. I would like to request that you do further research as the capture of the Margaretta was the FIRST naval battle of the American Revolution. The previous battle of the war took place in Concord, not a naval battle, which occurred shortly before the civilians of Machias took up arms against the British. Besides being the first naval battle, the Battle of the Margaretta was also the beginning of the Merchant Marines and the most successful battle of the Revolution taking place in Maine (previously known as Massachusettes). The first naval battle of the Revolution took place on May 14, 1775, off the coast of Fairhaven, Mass. A colonial sloop captured two vessels that had been previously captured by the British, and also took 13 British sailors as prisoners. This was almost a month before the Battle of Machias. The event of May 14, 1776 was an ENGAGEMENT not a battle. As recognized as the FIRST Naval Battle of the American Revolution was the “Lexington of the Sea” which took place in Machias Bay on June 12, 1775. During the June 12th battle men were killed .. and that is what makes the difference. There’s a fine line between a battle and engagement, and it isn’t necessarily based on how many people die. Machias was certainly a more significant battle, but Fairhaven was still an armed conflict, and resulted in at least one death, along with several others injured and 13 captives.